Hanging out in the NSW countryside. Is Australia a good place to live? Well, with eternal sunshine, friendly people, fresh food and nature, nature everywhere… why wouldn’t you want to live in the Land Down Under? The numbers certainly support this statement. Around 800,000 people move to Australia every year, some on temporary student or working visas – others hoping to set up a life here, permanently. Being Australian myself, I’ll admit I often take my home country for granted and I’ll be first to point out all of its issues and flaws. If I feel that way, then why live in Australia? Well, no country is perfect after all, but Oz is pretty all right, as far as most places go. 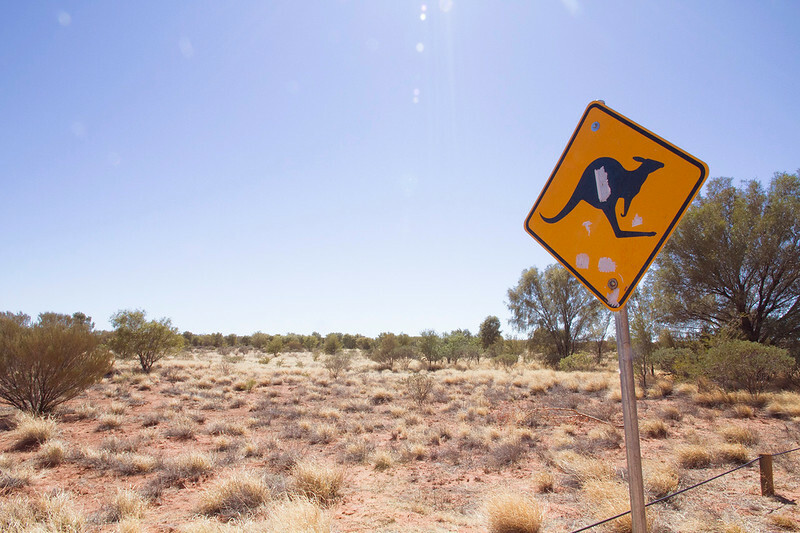 If you’re flirting with the idea of heading to Oz for a period of time – or even for good – here are a few good reasons to move to Australia. This is a very obvious number one. Australia is gorgeous. Like, the kind of views which make your jaw drop and your heart palpitate in your chest so hard that it threatens to burst out of your ribcage. From ragged coastlines, to lush green rain forests. Hills blanketed in golden grass and desert as far as the eye can see. Australia is home to nearly every type of landscape imaginable. Better yet, so long as you avoid the gaping coal mines, the land seems wonderfully unspoilt. Modern man has only had 200-odd years to wreak havoc on the land of this country. He’s throwing everything he has at it, but there’s still a long way to go. 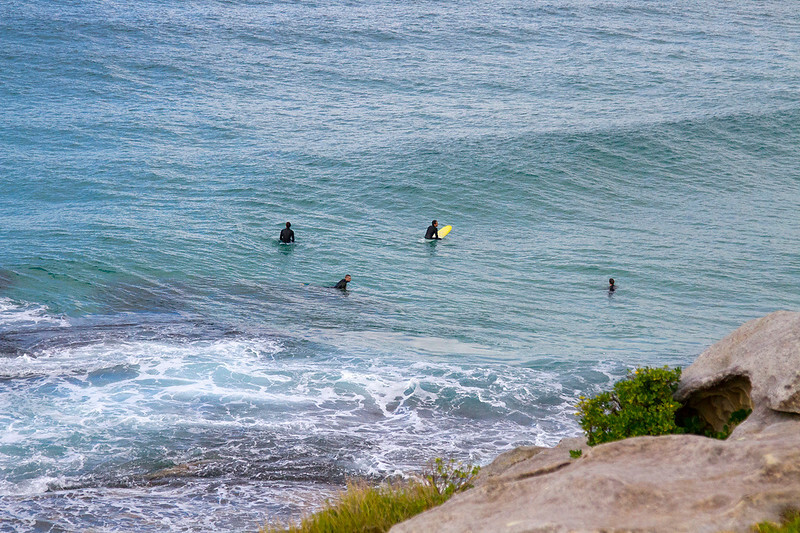 Surfers waiting to hang ten at one of Sydney’s beaches. Are you a fan of the beach? Well, then you’ll love Oz. 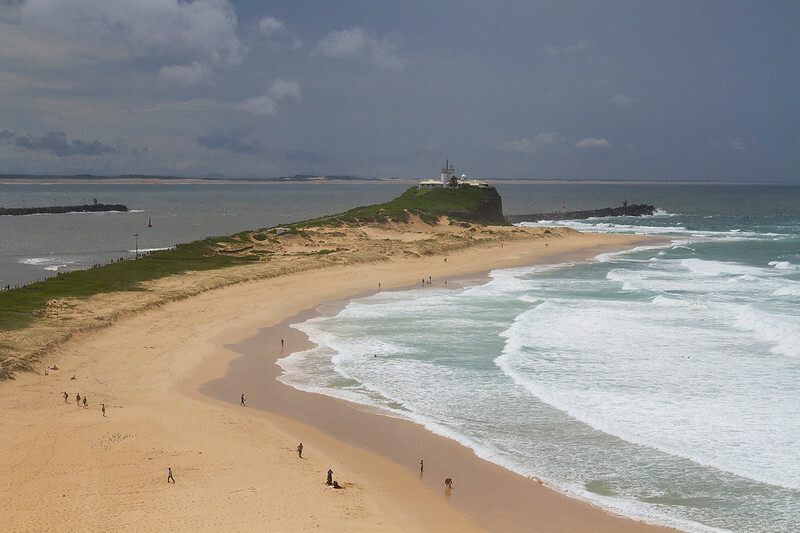 We have over ten thousand beaches stretching around our extensive coastline (ah, the joys of being an island continent). Due to our extremely low population density, you’ll often find yourself in situations where you’re completely alone, on a long stretch of sand. This is bliss. You can’t escape nature in Australia (and in most cases, why would you ever want to?). You exit your house and nature is right there, staring you in the face in the form of birds, snakes, kangaroos, koalas if you’re lucky, various creepy crawlies if you’re less lucky – it’s EVERYWHERE. Hell, you can’t even escape it in your house. This is what I wake up to every morning. WHY CAN’T IT BE THIS INSTEAD?! 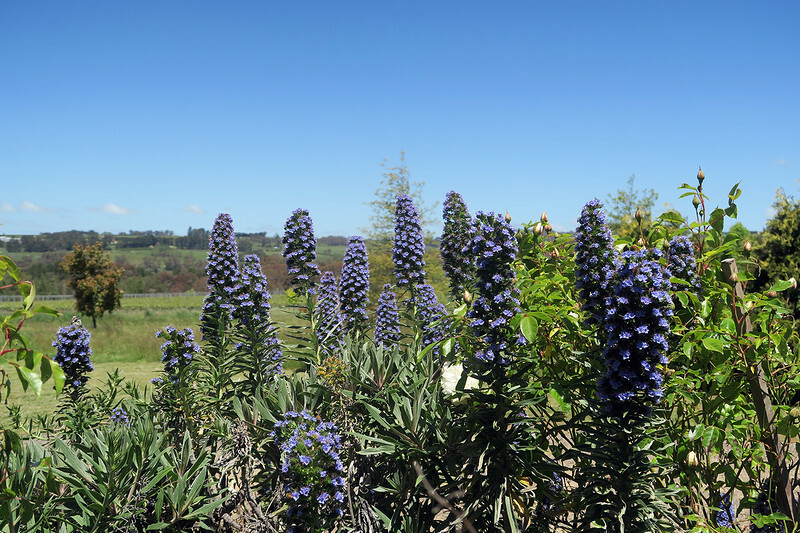 Not to mention the flora itself. Stuff grows wild across Australia and nature always finds a way. Breathing in all that fresh country air in Tassie. Look at Australia on this handy map. Lots of nice, calming green squares are littered across it, indicating that our air quality is pretty damn good. If you want a comparison, scroll up and check out China and try not to feel upset or stressed out. Tasmania is wonderful and I refuse to stop gushing about it. It is probably the prettiest place I’ve ever been to and that’s saying a lot. I can’t quite believe it belongs to us, even though it sometimes makes threats to break off and become a part of New Zealand, if we don’t start treating it better and remembering that it exists. 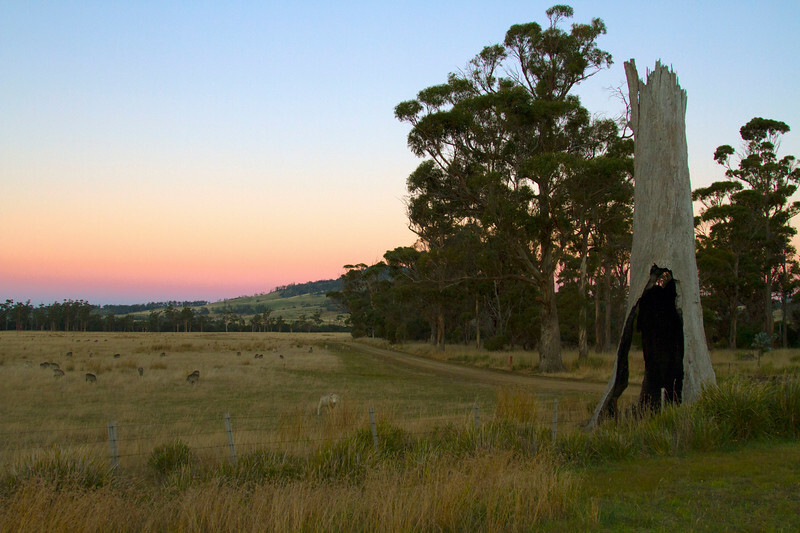 If you get the chance, you should take a road trip in Tasmania. You’ll see some pretty spectacular (and odd) sights. 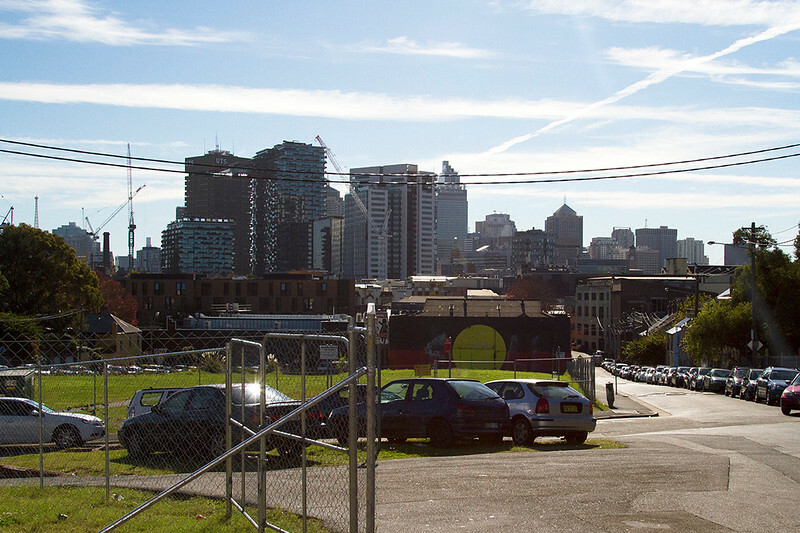 The Block in Sydney on a day that was far too sunny. I love how multicultural our society is. It’s a joy to be able to walk down the streets of our cities and see people of all colours, races and religions. To hear hundreds of languages being spoken at once. To meet people like myself whose background is made up of places all over the world, who may speak more than one language (okay I don’t fall into that category unless British English counts) and recognise multiple cultures, but ultimately call themselves Australian. And most important of all, it makes for a truly excellent food scene. Whatever you’re in the mood for, you can find it in the cities at least. If you’re wanting something exotic in a small country town – um Chinese for tea, anyone? Australia’s native language is of course, English (British English that has developed somewhat into its own strain which we can happily call Australian English, or simply “S’trine”). Students can come to Australia on a visa which allows you to work 20 hours a week, so that you can get mingling with native English speakers and earn some cash to pay for your abhorrently expensive rent! Okay, enough on that as we’re supposed to be focusing on the positives in this article. They may not teach Australian slang in the classroom, but you’ll definitely pick it up on the street. The animals can be friendly, too! I am incredibly blown away by the friendliness of people that I encounter in this country. Dickheads can be found worldwide, but on the whole, people are quite nice and easy to get along with. They’ll smile at you on the street and have whole conversations with you if you’re out in the countryside, which seems rather trippy after living in London, like I did. Australia is an odd place. And you’ll find examples of this wherever you look. I’m proud of our quirky and self-deprecating sense of humour and ability to not take ourselves too seriously (please don’t let this be a thing that dies out as time goes on). From strange public art, to our funny looking animals and whacky politicians – there’s humour to be found everywhere in Oz. And sometimes (particularly where politics are concerned) you just have to laugh, particularly when the only other option is crying. Walking up Nobbys beach in Newcastle daily is good for your sanity. Here’s what is probably the biggest drawcard. You can have a very good life in Australia, due to most of the factors discussed in this post. Imagine a day where you get up, have a healthy breakfast derived of local produce, head off to work, take a walk in the sunshine during your break, head to the beach when you clock off to have a dip in the ocean, have a nice meal out for dinner or catch a flick at the cinema and are in bed by 10pm. On the weekends you can make quick trips out of the city and find yourself immersed in nature in under an hour. 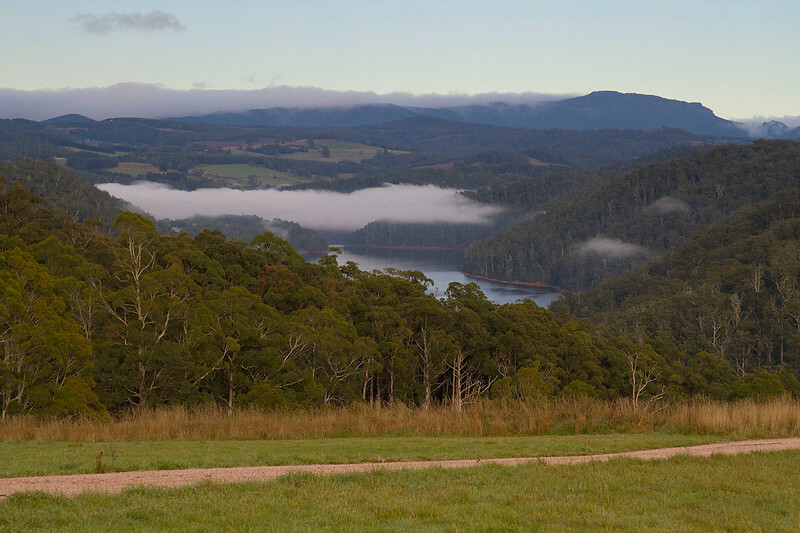 You can go camping, bushwalking, horse riding. You can drive around vineyards. You can eat all the locally made cheese that you desire. You can spend the day at the beach. I just described to you exactly what my life in Sydney and Newcastle was like. Not bad, hey? At the time of writing, the world feels like it’s going a bit mad. Living in London for two years, I felt far more in the thick of it than I do in Australia. As a result, I feel very, very safe here. People hurt and kill each other, sometimes by mistake and often on purpose on a daily basis across the world. Yet, when our politicians start talking about measures to “keep the country safe”, I do tend to roll my eyes a bit (and wonder why they don’t allocate more money to mental health services as a viable solution, but that’s a different topic for a different blog post). Also I accidentally wrote “our pollutions” instead of “our politicians” in that last sentence and was tempted to leave it that way. We’re not really big players on the world stage and as a quite isolated country, you get the distinct feeling that people elsewhere simply don’t give a single f— about us. All things considered, this is something to be grateful for. Australia has one of the lowest population densities in the world, as there is less than 24 million of us knocking about the country and an abundance of space. Our density sits at 3 people per square kilometre. Pretty good when you consider that in the USA it’s 35, in the UK it’s 269 and in India it’s 441. Yikes. It’s quite easy to find yourself alone in Oz. This is a wonderful thing that is to be cherished, particularly considering the rate of growth of the human population worldwide. International education is an important part of our economy, so it’s an excellent thing that the numbers are rising. Everyone loves a healthy economy… right, Britain? With decent educational institutions (we have 5 in the top fifty worldwide, which is pretty good when you consider how young they are), relatively inexpensive fees and a range of programs available, students worldwide regularly choose Australia as the place to continue on with their tertiary education. This means more multiculturalism at toga parties for all! 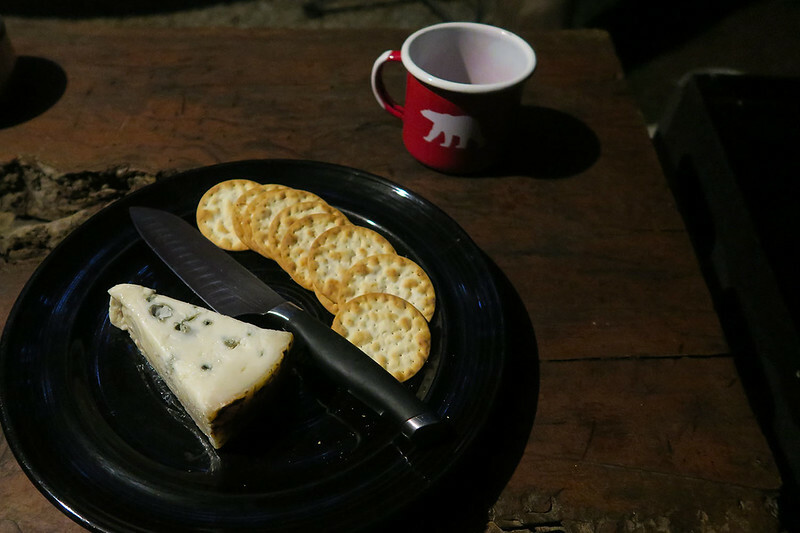 Locally made cheese in Victoria – yes please! It comforts me to head to the supermarket and see produce that is grown locally. I was very concerned about the health implications of eating carrots that were shipped in from New Zealand, when I was living in Qatar a few years ago. There’s a big emphasis on Australian grown and made in the food industry at least. It’s good on two counts – you’re supporting local industries and the food is generally fresh, so that’s a win for your overall health. It’s pretty easy to forget that Australia is actually a continent, with a varied climate. It is winter at the time of writing and I’m sitting in grey Melbourne, wrapped in a blanket. In Queensland however, it is currently sunny and 23 degrees. It will hit around 5 degrees Celsius for me tonight, but my brother who is almost 1000 kilometres away will be rugging up in order to combat temperatures dropping below zero. On the whole however, our weather is generally warm, sunny and decidedly mild (unless you’re in the peak of summer). I guess I’ll take three to five months of searing heat, if the weather is more than manageable for the rest of year. The outback is like nowhere else in the world. Travelling FROM Australia to pretty much everywhere else in the world takes both time and money. Luckily, travel in Australia is fairly easy and ultimately rewarding. You can head to the outback to marvel at the natural wonder that is Uluru, or go hiking on one of Queenland’s many gorgeous islands. 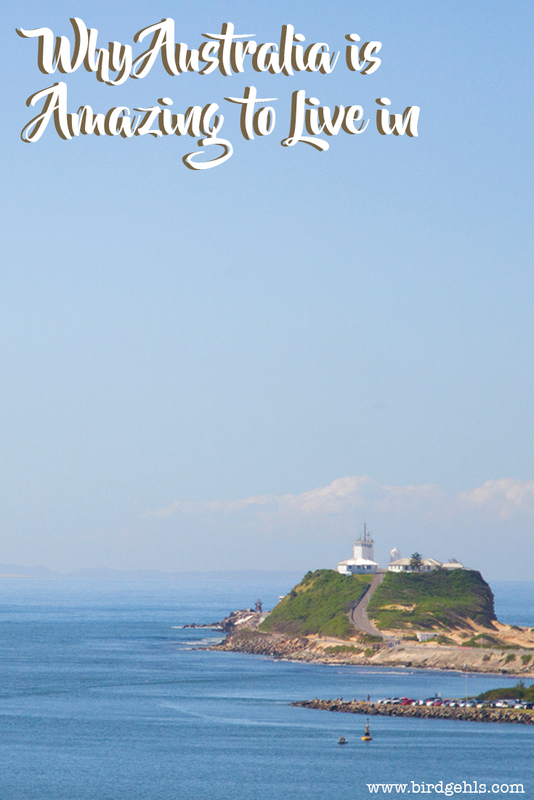 Journey to Melbourne for a city break, or jump in a car to road trip to a typical Aussie town. Travel up the time-honoured backpackers trail from Sydney to Cairns, or head to the splendour of our remote West Coast instead. Party it up in Darwin, or have a chilled out holiday in Adelaide Hills. There’s so much to do, so much to see. It would take a lifetime to experience it all. But hey, if you ever tire of the Australian landscape or don’t want to have to sell a kidney to fund more travel, it’s comforting to know that the entire region of Southeast Asia is only a short, seven hour flight away. These are just some of the reasons why Australia is a good place to live, amongst many more. Either way, I hope you enjoy your time spent living in Oz – it’s truly a special place. 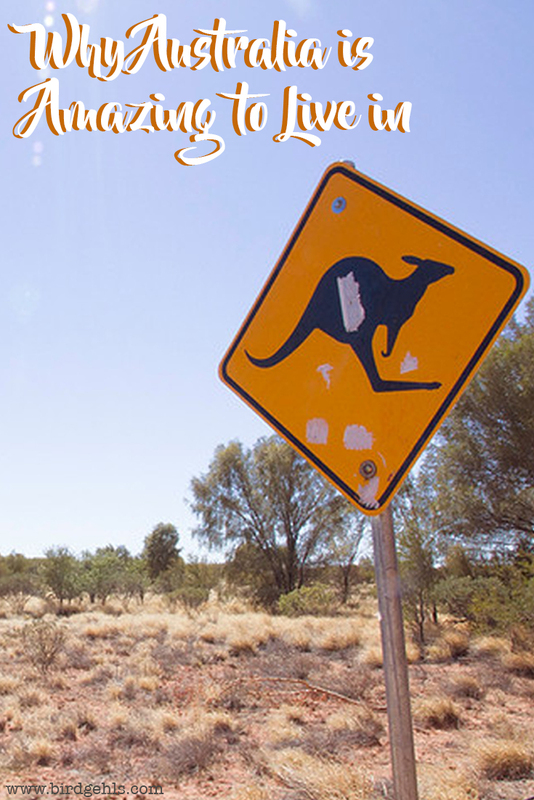 If you’re only here for a short time, or want to assimilate quickly, here are some tips on how to avoid looking like a tourist in Australia, as well as some general travel tips for Oz and the best places to visit. Have you lived in Australia? What did you like best about it? 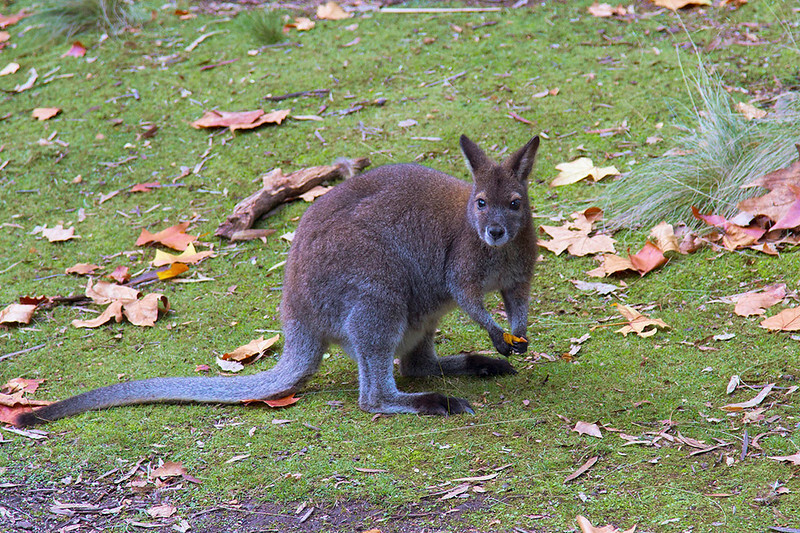 If not – would you move to the Land Down Under for a spell? Or for forever?! Like this post? Put a pin in it. Haha yeah it’s nice to actually have seasons! We don’t really get the in-between ones where I’m from, so it was grand to go to Tassie and see it in all its autumnal glory. I understand! I know so many people who are like “ugh I can’t wait for summer…” or want it to be warm 24/7, but that would be horrible. Plus you appreciate each season a lot more when you get to experience it fleetingly. I totally agree with all of these reasons! I take it for granted sometimes too, but Australia certainly has heaps going for it. Sometimes it bugs me that we are crazy far from anywhere (especially here in Perth) but that is surely one of the reasons we still have a small population and all those empty beaches, so I really can’t complain. Haha yes, it’s bad enough on the East Coast, but out west it would be ten times worse! The space really is something we should never take for granted (even if the isolation gets a bit much sometimes). Aww.. I would LOVE to live in Australia. What a beautiful country! It’s pretty special – I feel very lucky to live here! I would love to travel to Australia but I’m not sure I could a) afford it or b) handle the heat! It is expensive, but the weather is pretty good from around March – Oct, depending on where you visit in the country. Loved this list! I never realised how magnificent Australian nature was until I came here last September! I also love how there’s always somewhere with a good climate (even in Jan/ Feb Hobart is bearable!) – we can’t always run away to our ideal weather in England! Also YAY that Tasmania made it onto the list. Such a magical place! We are pretty lucky with our climate, I agree (although I’d hate to be up north in the summer months!). It surely is – so much love for that little island. Can I move there now? What appeals to me most about Australia is that it’s so big but there’s so much diversity in it (so I’ve heard, can’t speak from experience) both culturally and landscape-wise. Makes little old Blighty seem like a speck of fish-and-chips filled dirt in comparison. There is, there is everything, but it’s hard to take advantage of because it’s so damn big and expensive to travel around. I mean, I didn’t go outback until I was 25… but the flight was over 300 and 3 hours away and the drive 13 hours, so there was more than a lack of dedication standing in the way! I think Britain is beautiful, to be honest. I could spend hours sitting on trains, staring out the window. Everything is so GREEN there. And it spins me out that such a tiny island is home to the green pastures of England, your country’s rugged coastlines, the Scottish highlands and the Yorkshire Moors. Hi my name is Judine I am from South-Africa I am 16 years old my mom told me yesterday that were going to move to Australia I am verry scared because i have never been to this country before ….I’m scared to leave my friends behind ….because im scared i wont make new ones is South-Africa verry alike to Australia? Hello Judine, I’m not sure if I can help draw a comparison, as I’ve not actually ever been to South Africa. Yet, I think both countries would have a lot in common and there are certainly a lot of South Africans bouncing around Oz. 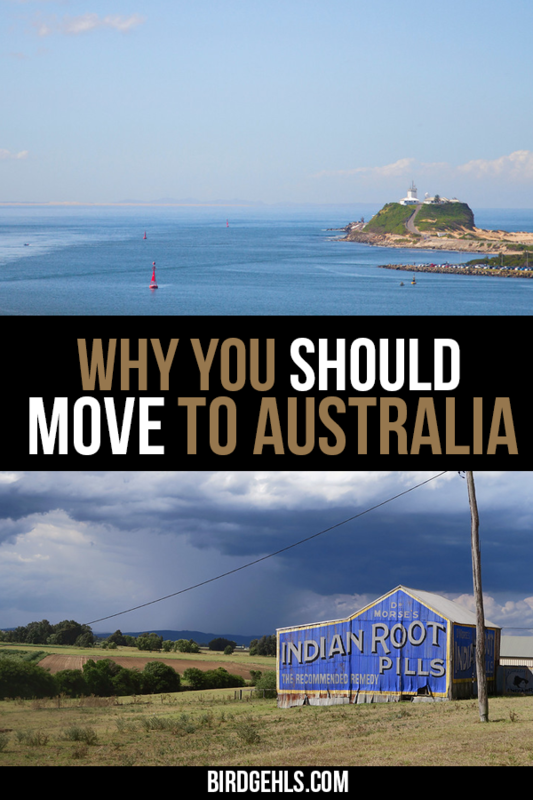 Moving anywhere new is difficult, whether it be a city, or an entirely different country (I’ve done both multiple times, so you have my empathy), but I’m sure you will make new friends (Australians are generally warm and welcoming people in this regard). Good luck with the move.